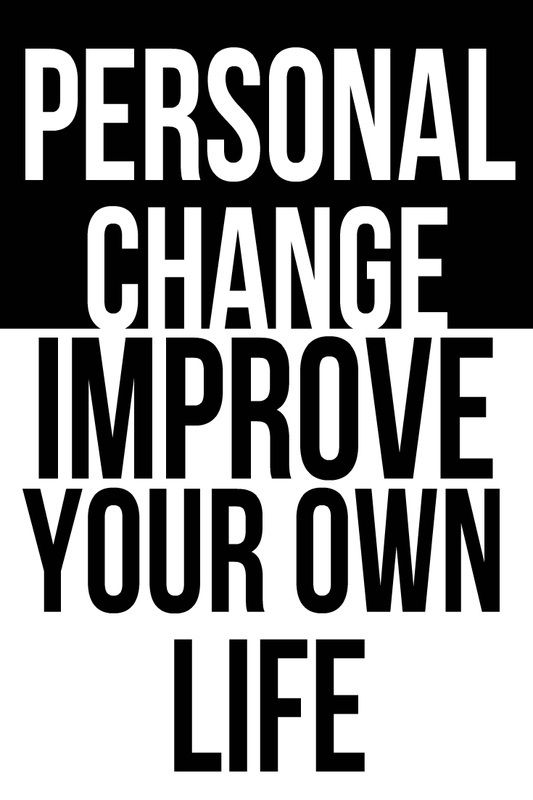 Learn how to change your own life as well as the lives of others! Dan's Next Hypnosis Training Starts in September! Signup NOW To Reserve Your Spot! Become a Certified Hypnotist & Change Your Own Life While You Learn How To Change The Lives of Others! Dan has trained and mentored dozens of hypnotists. 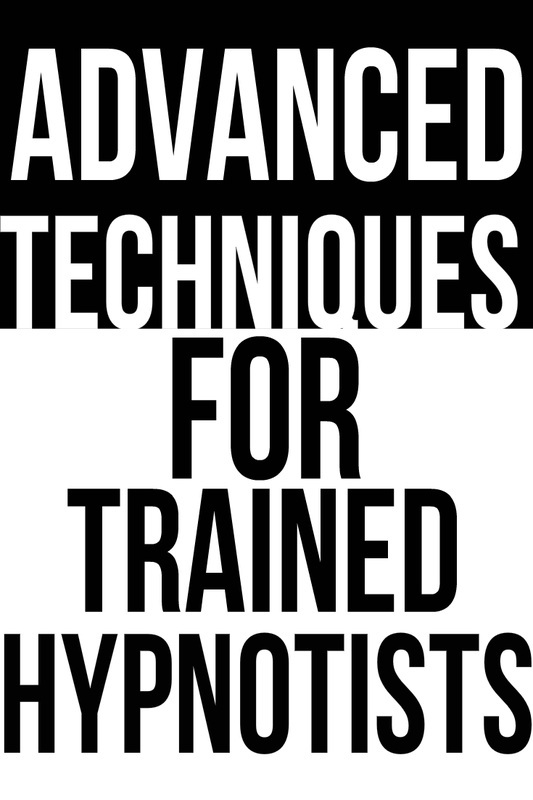 Once you get the opportunity to train with Dan (a true working hypnotist who not only talks the talk, but also walks the walk), you see why his programs and trainings are so popular! This is truly a life-changing experience! Do you want to become a Certified Hypnotist? Imagine being able to help other people achieve their full personal and professional potential. Maybe you want to get paying clients to make an additional income. Maybe you want to use hypnosis as a hobby to help friends and family. Perhaps, you want to add hypnosis to your existing career to make the work that you do more effective. You came to the right place. Dan's hypnosis classes and workshops will teach you the skills you need to be a successful certified hypnotist! Do you have a goal that you want to achieve? Do you want to break free from stress and anxiety while building unlimited confidence? Or do you want to lose weight. Maybe you want to learn how to re-program your subconscious mind so that you can get more of what you want in life. All of our online virtual programs and our live workshops help you transform your life by changing the way you think, feel and behave. The techniques we teach help you take control over the parts of your life that you may feel are beyond your control! If you are already a Certified Hypnotist, Dan has a variety of programs and workshops that will teach you more advanced techniques. He teaches practical NLP and waking hypnotic techniques to add to your current practice. He also teaches ways to keep your practice alive and thriving. He has programs for both Certified Hypnotists as well as stage hypnotists and people who want to learn about stage hypnosis. He also helps people get more clients with presentations, and convert them into high paying clients with his Free Consultation Formula! Join the community of thousands of people who want to make positive changes and improvements to their lives. With hypnosis, you can re-program your subconscious mind to get more of what you want in life! You can also join the community of Certified Consulting Hypnotists who help others embark on this wonderful journey of achieving their full potential. 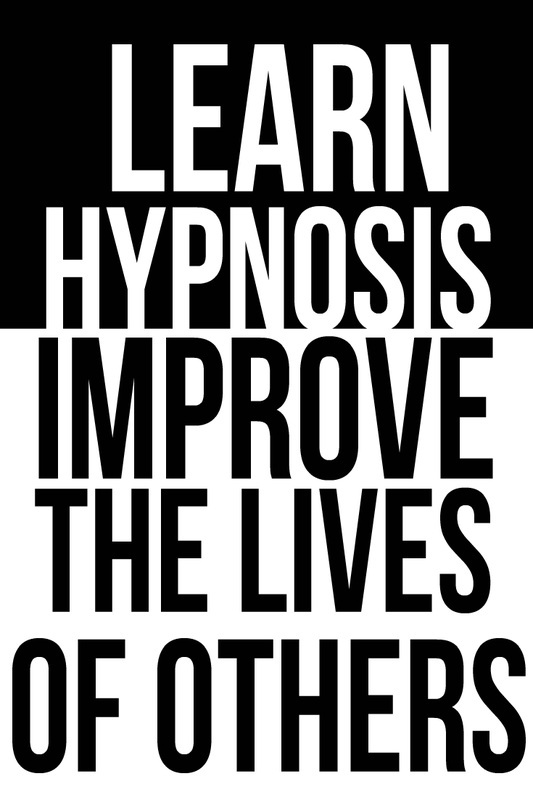 Hypnosis is one of the most powerful and effective ways to change habits, alter behaviors, and overcome fears, doubt, and self-limiting beliefs. Dan's passion for helping people unleash their own personal power and potential is astonishing. Dan's live classes and workshops are powerful, inspirational, interactive and extremely educational. Whether you take his basic to advanced hypnosis certification program, attend one of his advanced workshops, or enroll in one of his online coaching and hypnosis programs, you will be pleased at what you are able to accomplish! Dan's online self-improvement programs really are the most effective programs to achieve your personal and professional goals. Unlike other hypnosis programs, these combine modern hypnosis, psychology, NLP, coaching and behavior modification so that you can achieve any goal that you set your mind to quickly, easily and naturally. You only have one life, so make it the best that you can. Dan's programs are geared towards exactly that, helping you change your mind and your life so that you can get more of what you want! ​Dan has hypnotized over 75,000 people, and has had a powerful impact on thousands of lives. By training and certifying other hypnotists with his powerful methods of change and transformation, he successfully improves his mission to changes as many lives as possible by teaching others to be the facilitator for personal change too. Dan began his journey in hypnosis at the young age of 13 when he used hypnosis to overcome a learning disability. Since then, he has been entertaining, speaking, training, and changing lives of thousands all over the world. When you take one of his training, workshops or classes, you join the community of ELITE hypnosis practitioners. Do you have questions for Dan and his team about one of his programs, workshops, or classes coming up? Let us know!